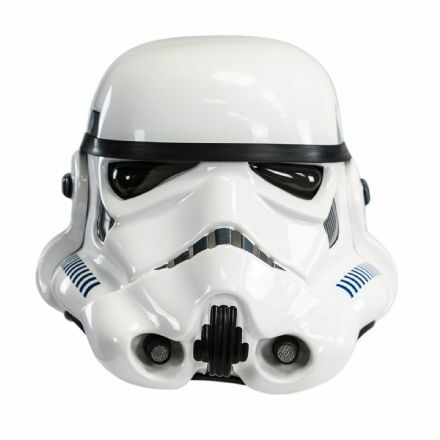 The closest reproduction of a real Star Wars ANH Stormtrooper helmet ever! 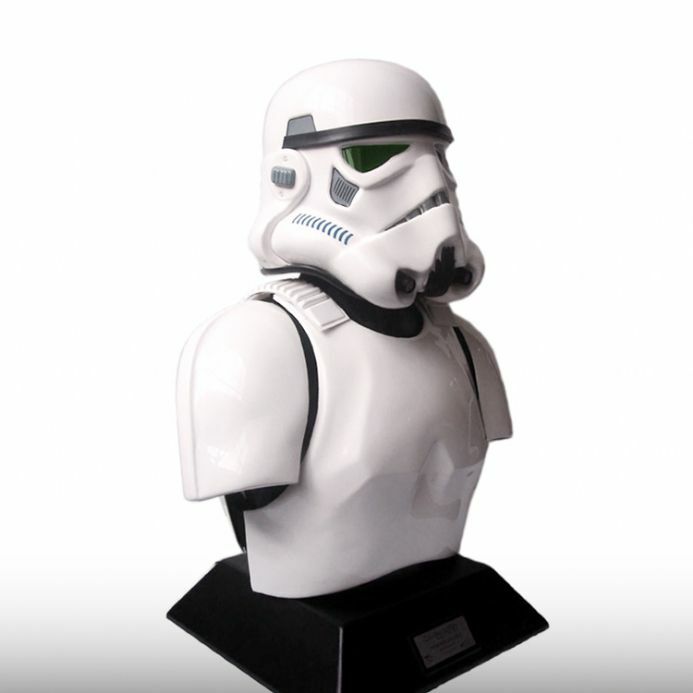 For the trooper who has everything, add this accurate, signed Trooper bust to your collection. Made and signed by the original creator, Andrew Ainsworth, the prop maker on the original ANH film. 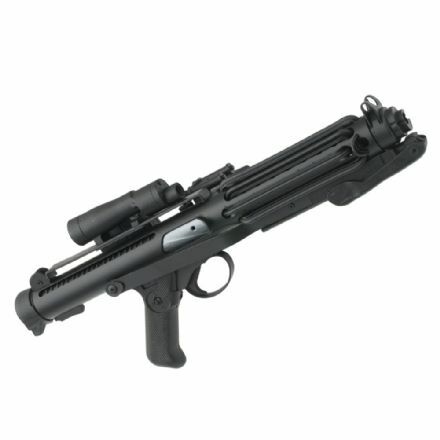 Own your own piece of 1976 ANH movie history, today. Treat yourself, the Trooper in your life or the movie collector who has everything to the Original Stormtrooper Bust. It’s a unique gift that will add a WOW factor to any home or office. It looks great on display and the replica helmet can be worn as it’s our rugged Stormtrooper Battle spec model. 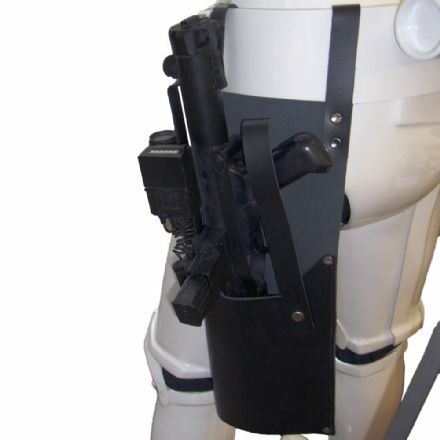 These rugged armour pieces are accurate replicas of the armour produced in 1976's ANH. Made from acrylic capped ABS, the parts are colour matched to the helmet. Made of black, grained ABS the bust is formed with the same moulding techniques used to make our helmets.